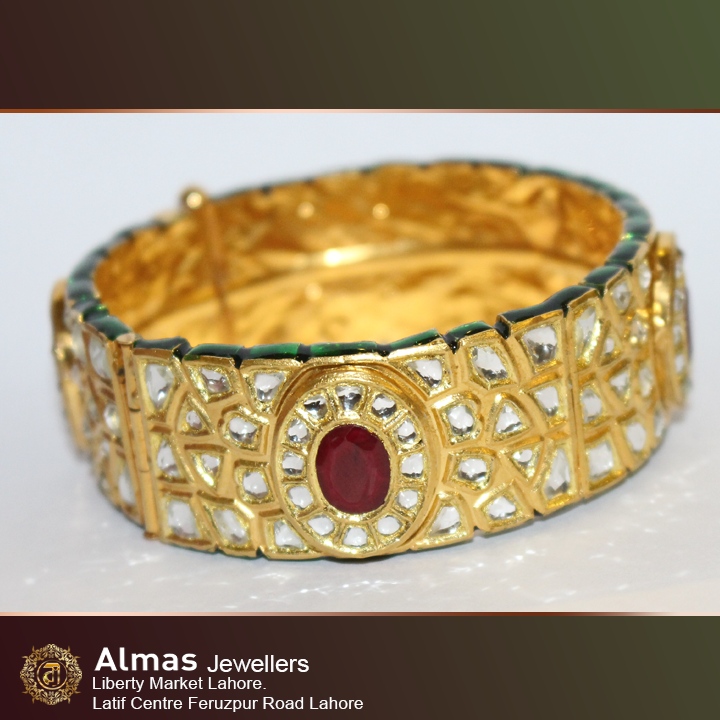 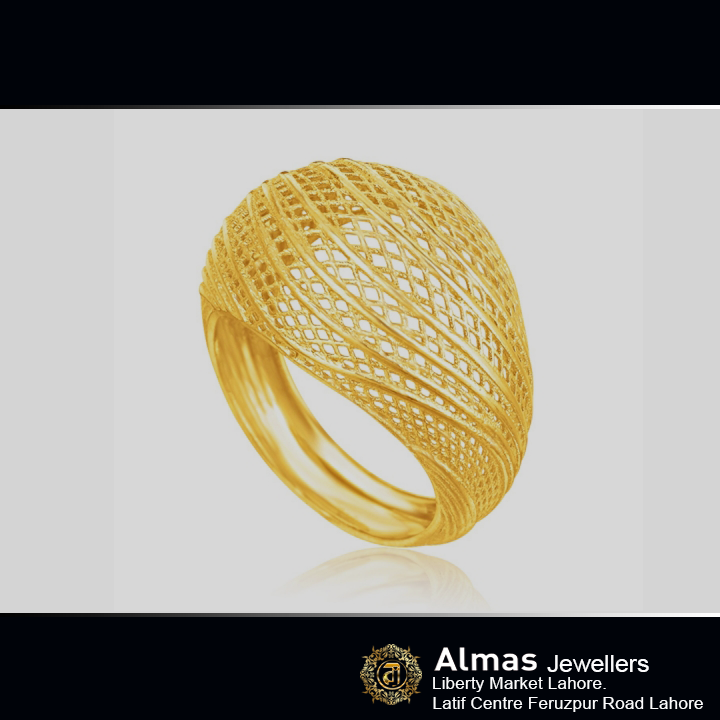 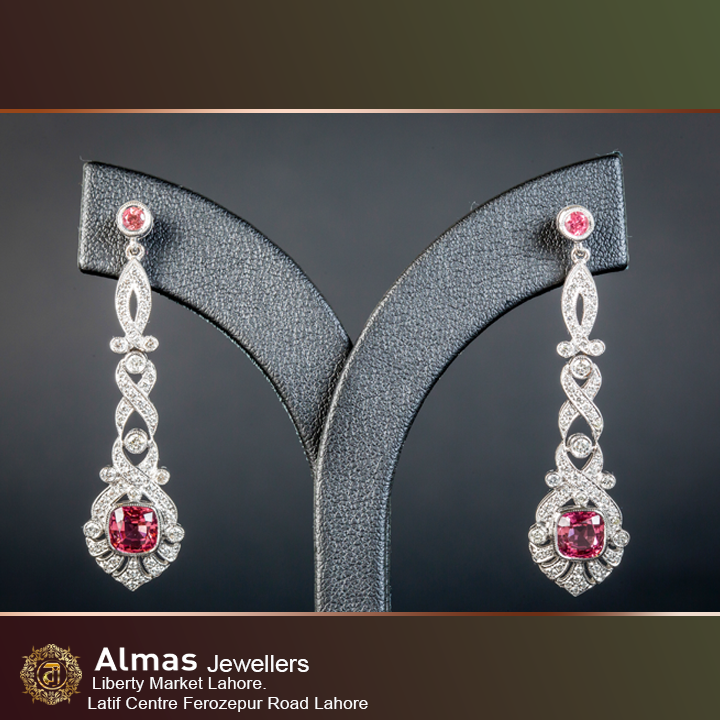 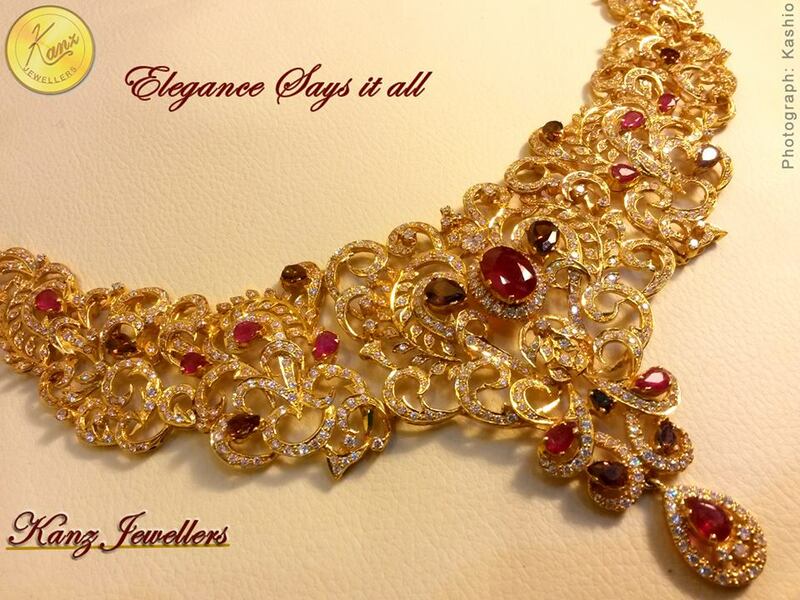 Almas Jewellers is one of the best Jewellery in Lahore. 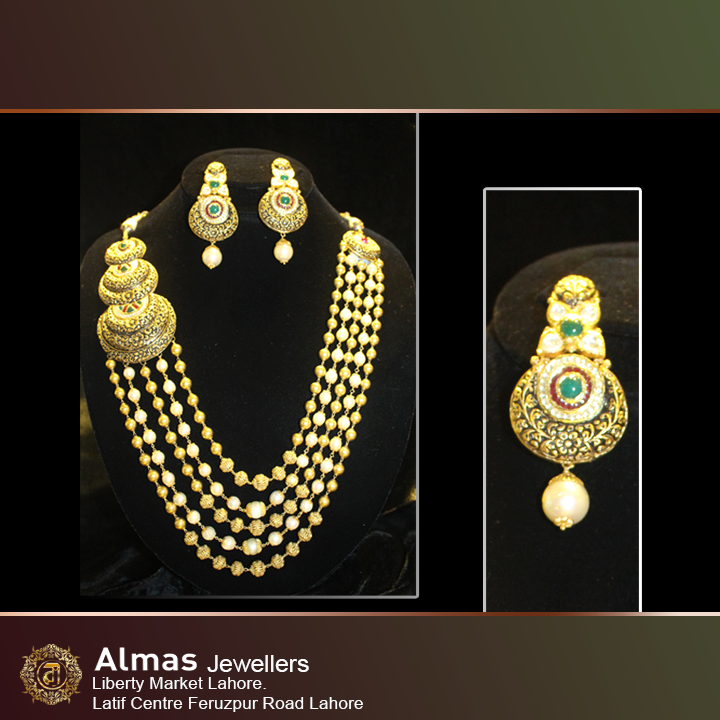 If you are looking for the best Jewellery in Lahore and you like the work of Almas Jewellers then send an inquiry now and we will connect you with Almas Jewellers as soon as possibe. 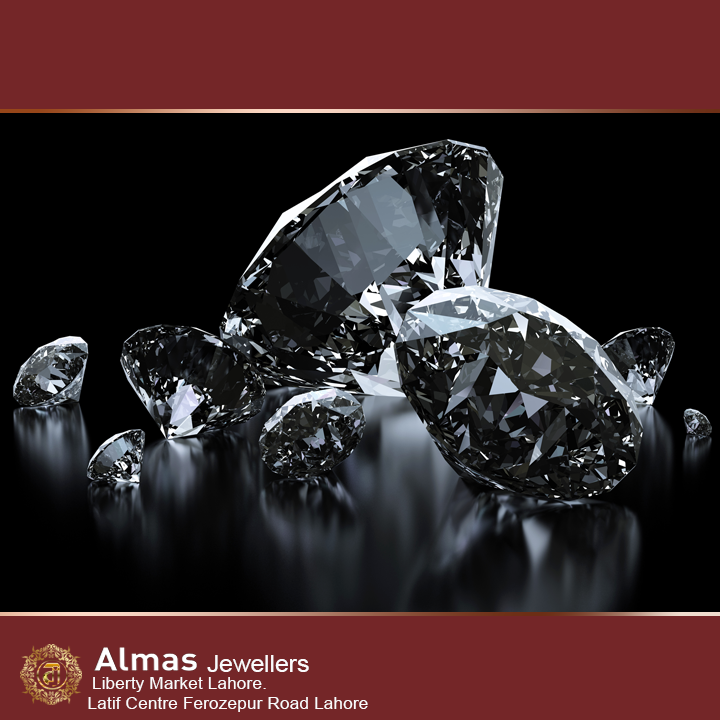 Alamas Jewellers is a renouned bussiness platform deal with Gold,Gemstones.Our aim is to delight customers by offering luxury wrapped in trust with the help of a team of dedicated professional.We are committed to serve society with loyality and honesty.